We got this great photograph of the staff who came out to the meet and greet in Edmonton. Thanks everyone who came out! What a fun event. 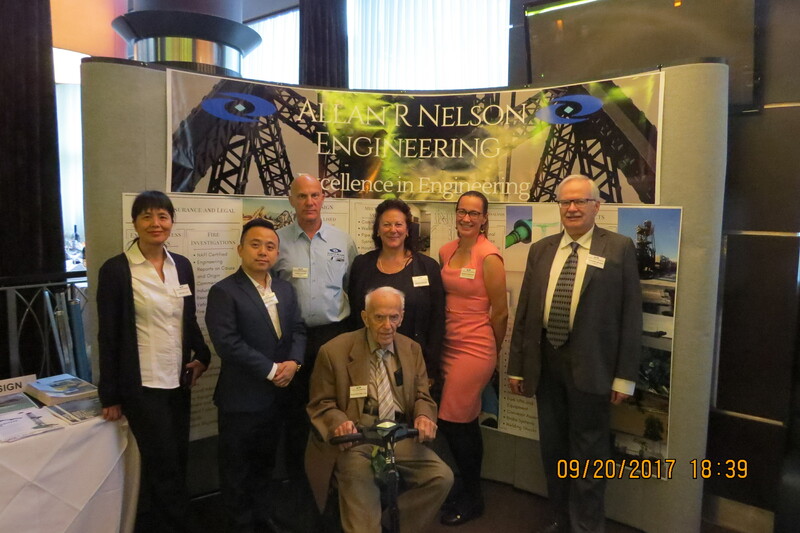 That gentleman in the front in the chair is Allan Nelson, our founder and inspiration. He still comes to work every day.